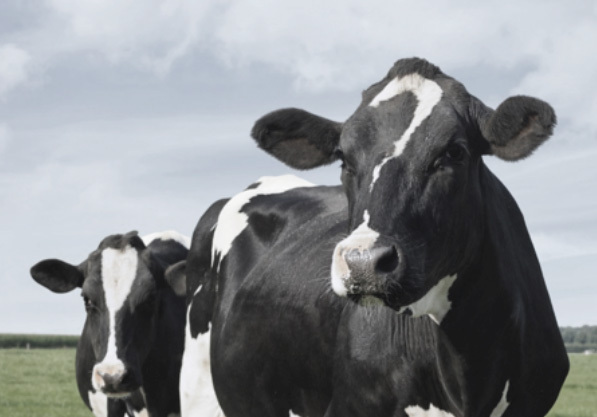 Kahne is an agritech company that has developed a real-time rumen monitoring system to drive performance and health improvements in dairy and beef cattle. Fund 3’s investment was to complete development of the product and fund trials to establish the products efficacy. The company was unable to overcome product development issues and, in late April 2015, the Board made the decision to cease trading. The company is in the process of being liquidated, and we retain a significant share in the intellectual property of the company.